“In 2017, I did my first Gallery Show at Channel Islands Studios. 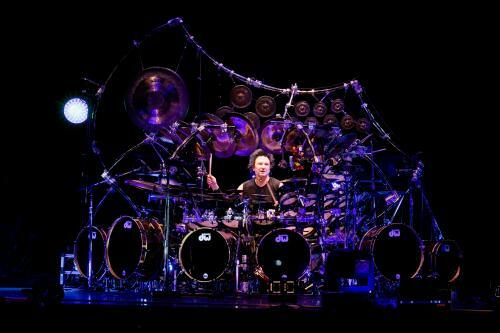 I displayed 30 works from 1975 to the present day (Art available at: www.terrybozzio.com <http://www.terrybozzio.com> ). I have used my Art Works as Stage Sets for my tours for years now, & will have New Works on this tour.